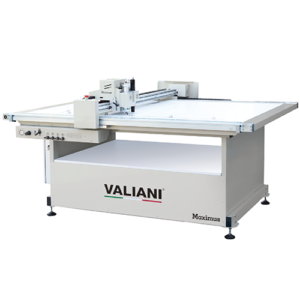 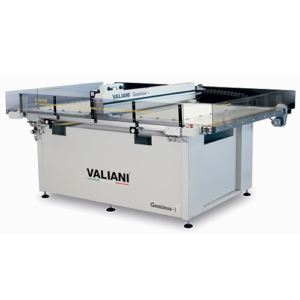 Since 1972, Valiani has been manufacturing industry leading CMC, matboard cutting, packaging and framing machines. 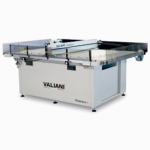 Crescent, as one of the worldwide leaders in matboard, has nurtured a direct relationship with Valiani and is proud to exclusively distribute their products here in the United States. 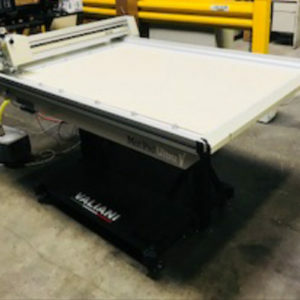 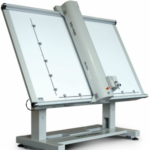 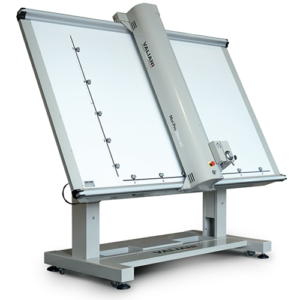 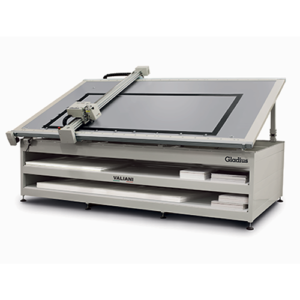 Valiani’s products allow users to create computer measured, precise cuts to multiple layers of materials, all while maximize their efficiency through an automated process. 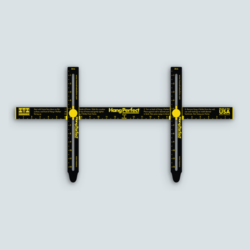 Their products have been setting the gold standard in the framing world and beyond for decades, and are sure to revolutionize the way you work in just one use!